CAAND have four clinics in place for the occasions when clients require a higher level of advice and expertise. 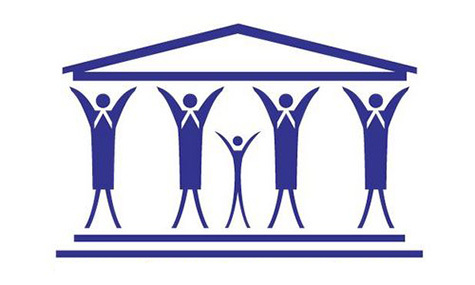 When you are seeking advice for an employment or legal problem, an adviser will initially help you with your issue. Should it be necessary for you to see a specialist then an appointment will be made on your behalf. 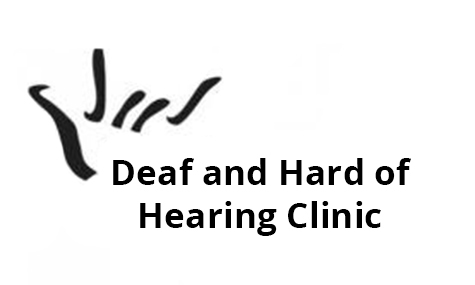 Our Deaf and Hard of Hearing Clinic operates on a drop-in basis as does our Ethnic Minorities and Immigration Clinic. All of our clinics are free to access... for more information please see below. The Legal Clinic is attended by a fully qualified solicitor who specialises in various legal issues. The clinic operates every Wednesday in the Holywood office and there are four 15 minute appointments available. It is not possible to just turn up on the day, please call the Advice Line on 0300 123 9287 and if your issue warrants an appointment one will be made on your behalf. 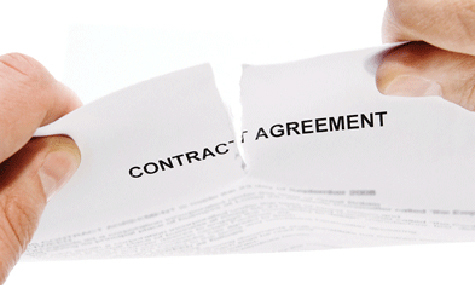 solicitor who specialises in employment issues. The clinic operates once a month and usually on the last Thursday of the month in the Bangor office. 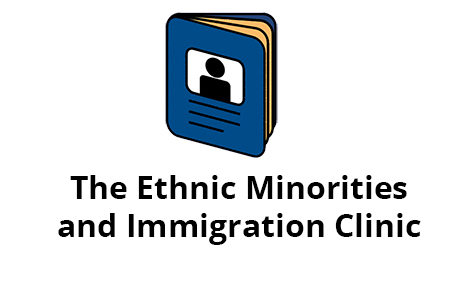 The Ethnic Minorities and Immigration Clinic is attended by a fully qualified adviser and interpreter. It operates on a first come first served drop-in basis. .
available in English, Polish, Russian and Latvian.